Summer is upon us! And I'm sure that with the intense heat (and the icky sweat) that we're all feeling, you and your friends are now planning to visit the beach within the next few days -- if you haven't, that is. For those who've already booked their flights to the country's most popular beachfronts, here's a cool gadget accessory that you might want to bring with you to make the experience all the more fun. 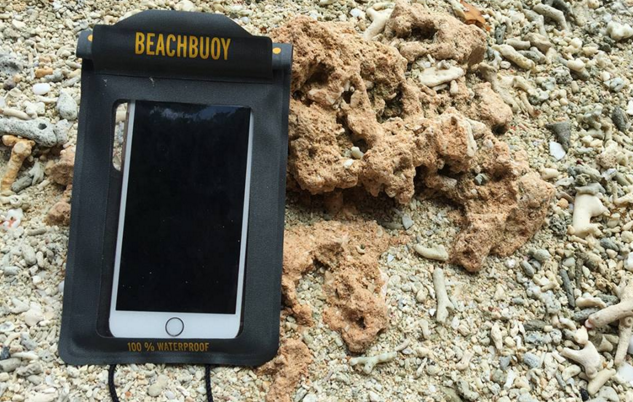 Out now at Kimstore - my trusted online store - for just Php 799, Beachbuoy is a British Standards Institute (BSI) approved Waterproof Case for all current iPhone models, Windows Phone handsets, and Android smartphones and phablets. 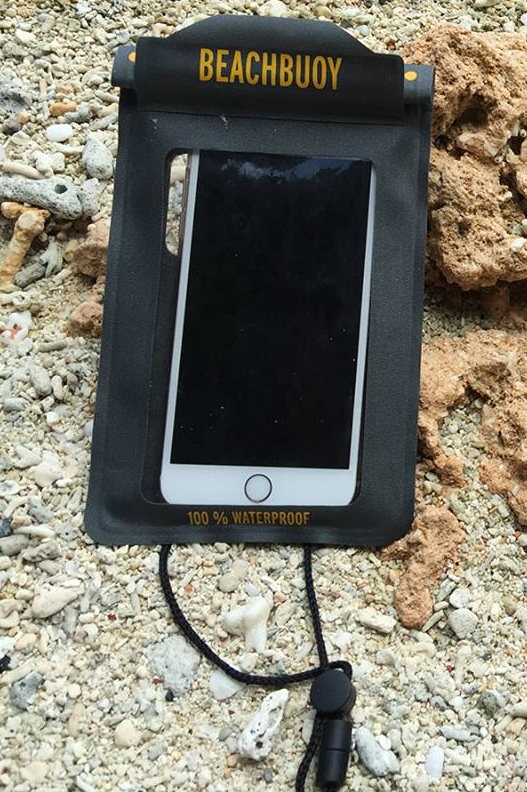 It is IP57 and IP58 certified dust-proof and waterproof even when submerged in up to 16 feet or 5 meters of liquid; Hence, it allows you to bring your smartphone with you to take photos and groufies and upload the shots to your social networking accounts while you're immersed in water (if you're into that). I like that it has a simple design that doesn't look too flashy. Not a fan of those loud, neon colored ones, really. And I also love that this new version is big enough to accommodate phablets. The case has transparent front panel allowing you to use your handset's touchscreen even whilst its tucked inside -- so you can still enjoy all of its functionality. Just make sure that your Beachbuoy's two click seals and velcro strip are properly closed and is free from physical damage before you dip it in water. Oh, and according to my friend Kim Lato of Kimstore, the retail pack already includes a landyard attachment so you can carry the case with the handset around your neck or across your body as you stroll with your hip barkada along the beach.